A British Government initiative to invest £1.5 million ($2 million/€1.9 million) to provide running blades for hundreds of amputee children has been described as “the London 2012 Paralympic legacy in action”. 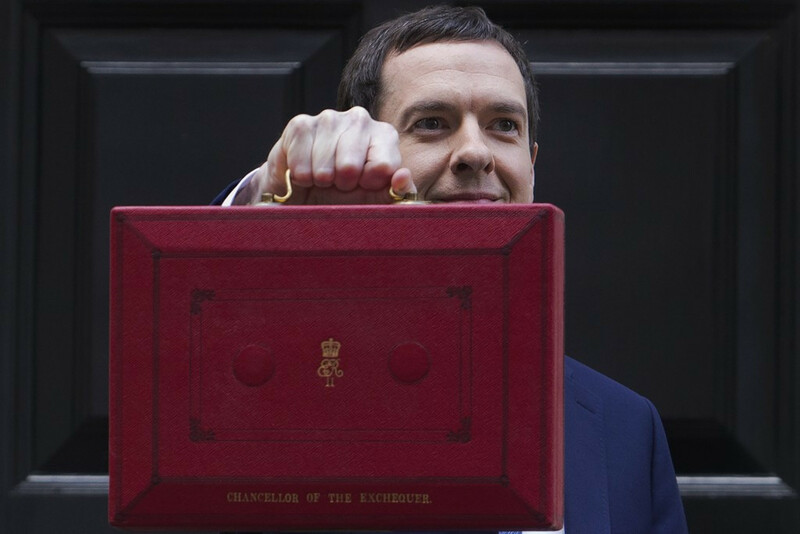 The announcement was made by Chancellor George Osbourne during his budget in London earlier this month. He promised that the programme, to be run by the National Health Service, will provide activity prosthesis for children and fund new research. Of the £1.5 million, £500,000 ($700,000/€650,000) will be spent on new “child sports prosthesis” to allow 500 amputee children to run or swim. Another £1 million ($1.5 million/€1.3 million) will fund development of new forms of prosthetics with the industry, such as 3D printed limbs. “This investment to get hundreds of amputee children active in sport is the London 2012 Paralympic legacy in action and truly fantastic news," Sir Philip Craven, President of the International Paralympic Committee, said. “The cost of running prosthesis can sometimes be a barrier to young amputees getting involved in sport so it is wonderful that this investment can provide so many children the opportunity to emulate someone like London 2012 Paralympic hero Jonnie Peacock. 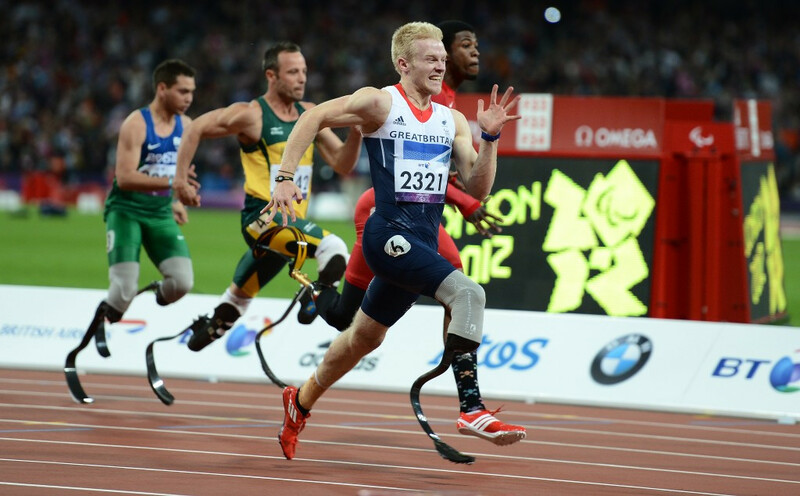 “The performances of Jonnie and many other Paralympians at London 2012 inspired millions of people. 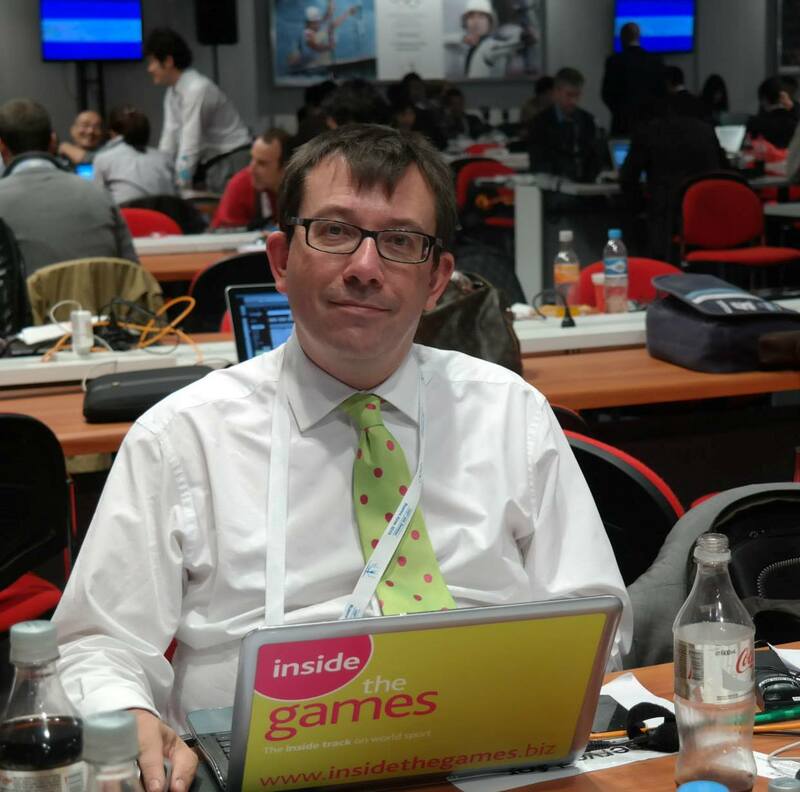 "I am delighted that this programme will help build on the momentum generated by the best Paralympic Games ever and comes at a time when the world’s best para-athletes are preparing for September’s Paralympic Games in Rio de Janaeiro, Brazil.